Jacqueline and her husband Maurice win $100,000 in the Holiday edition of a televised game show. Together, they try to hide the jackpot from the Harris family, to whom they owe a large sum of money. 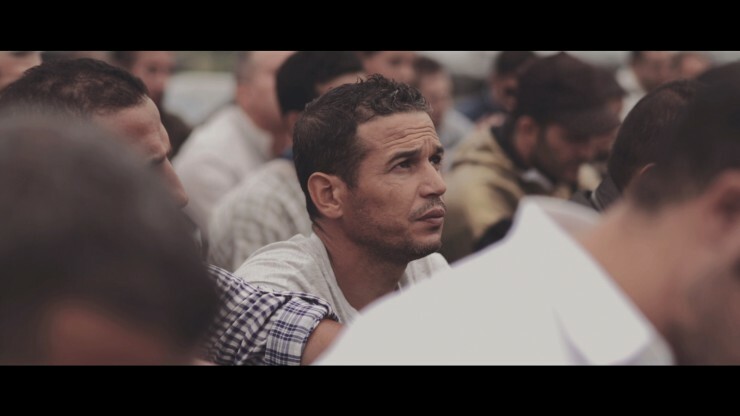 Ali, a Tunisian immigrant working in an asbestos removal facility in Italy receives the Visa which will allows his wife and daughter to join him. In order to prepare for their arrival he has to make some drastic changes. Two brothers cross the line when they use a household rifle to play a dangerous game. Set in contemporary rural Lebanon, this coming-of-age story brings into focus the ethics of man’s relationship with himself, family, nature and violence. 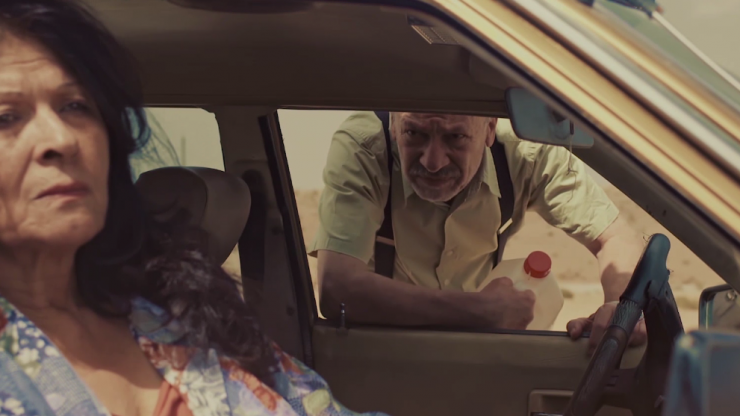 Ablas and Atifs journey through a desert road in their old rusty car in search of the past. A pre-teen, Nour, lives alone with her father. When she suddenly starts her period and cannot tell her dad tension starts to build between them. Zaina, a new college graduate in Jeddah, is struggling to start her own cake baking business without her father’s approval. When she meets Ma’an, she seizes on the opportunity to change her life.